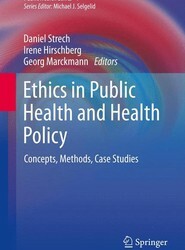 This book highlights values and lifestyles that are threatened by climate change; examines socioeconomic, cultural, and geographic contexts that bear on these values and threats; identifies ethical tradeoffs in policies and individual choices that worsen climate change; and analyzes these topics in light of values, health, and the fundamental bioethical principles of respect for persons, utility, and justice. 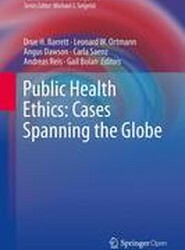 That many neglected but pressing societal problems are associated with climate change is well documented in scientific reports and peer reviewed journals of public health and other disciplines. 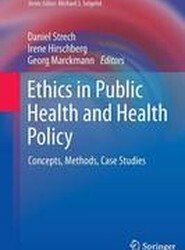 Despite pioneering work on similar issues in environmental, climate, and feminist branches of ethics, this book is the first to expose and analyze societal values and responsibilities associated with climate change from broader perspectives of bioethics. In 1994 my teaching and research interests began to encompass bioethics. My bioethics expertise evolved over time and is evident in my appointments, experience, and publications herein.